Congratulations! You’ve written a book and added those magical words ‘the end’ and that achievement alone deserves celebration. 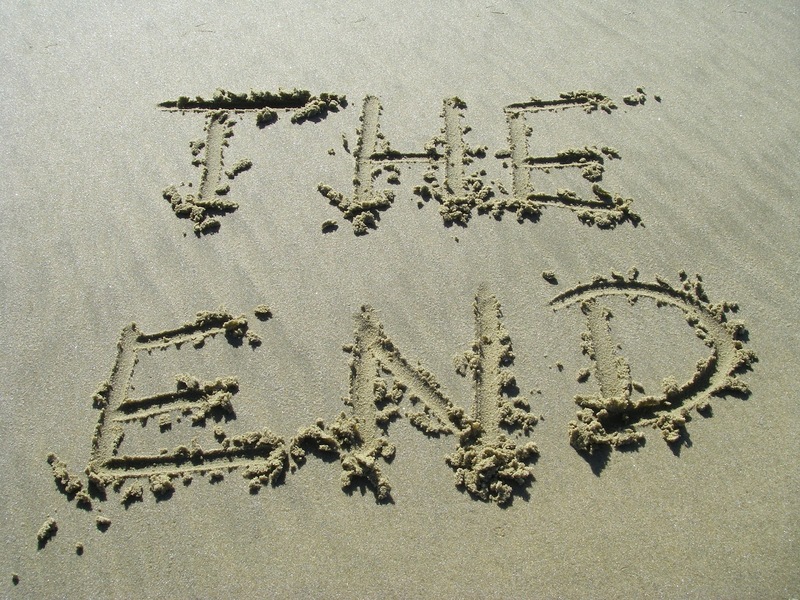 Whether you have just taken part in NaNoWriMo or have been writing for many months, the fact that you have finished the first draft is amazing. So, go celebrate. 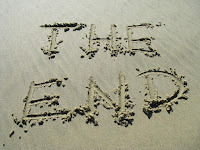 Then come back – because even though you’ve written ‘the end’ you’re not finished yet! Before I became published, this is something it took me a long time to accept. That, and the fact that first drafts are not perfect. I would tie myself in knots, deleting words I’d typed because they were not good enough instead of moving forward with the story. I was convinced I was a rubbish writer because I couldn’t create the perfect paragraph, let alone the perfect story, first time. My first drafts were a garbled mess. Now I know better. I know and accept that first drafts aren’t meant to brilliantly crafted pieces of writing. They are simply the process of getting everything from within you, the writer, onto the page. 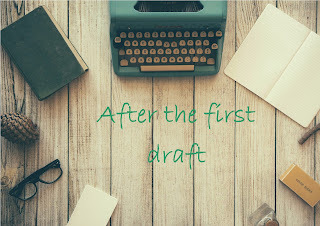 The first draft is merely an assembly of words with which you will create your story later, during the editing and revising process ahead of submission. Once you’ve accepted that a first draft is not carved in stone, that the words within it can be changed, deleted, added to or moved, it’s time to look at how to deal with that jumble of ramblings which make up your first draft. Here are my tips for turning that first draft into a submission ready piece of writing. All of them apply to whatever genre you write and no matter how long or short. 1. The first thing you need to do is to step away from the manuscript. Yes, that’s right. Step away. Walk away and don’t look at it. I would suggest at least two weeks, more if you have the time. Why? Doing this gives you space from the story, from the words that are drafted on you page. It will give you thinking time. When you return to your first draft your mind will be refreshed and the story will appear either new to you. The time you have given yourself to create distance from the jumble of words that poured on the page will also allow you to see those glaring plot holes you happily skipped over in the first draft. Whatever you think of it now, good or bad, you must remind yourself it’s still a first draft, or a dirty draft as it’s sometimes called. 2. Once you’ve taken time away from your story, print out the manuscript. This is something I find really useful as reading the story on the computer screen is so very different to reading it on a printed page. It’s amazing how you can read something on the screen, yet it appears completely different when it’s on a piece of paper. For me it also allows anything from silly spelling mistakes to massive continuity issues to show up. For best results ensure your printed copy is double spaced so there is plenty of room for notes. It’s also a good idea to have a note book for exploring things you will need to include in the story. If you are anything like me, that note book will have to meet specific criteria! If you have made notes whilst writing your first draft, like time lines, character studies, gather these up. Arm yourself with coloured pens, sticky notes and anything else which will help you pull together the threads within the first draft. This is a time when my desk becomes strewn, even very messy, with colourful sticky notes and pens! 3. Armed with your printed copy, start reading. Read the full manuscript, jotting down any issues you stumble across either in your notebook or in the margin of the manuscript. Once this is done you can go back and read scene by scene, chapter by chapter, using your earlier notes as reference. Here are some of the things you need to ask yourself. Does each scene move the story forward? Do your characters achieve their goal? Are there any glaring plot holes – major inconsistency in the story which is totally out of place? Is it possible that you have not made the most of a scene or even missed it out completely? Are there moments when you’ve told the story, now shown it to the reader? All of these are things to consider when you are reading the manuscript and a notebook comes in very useful. 4. All those notes made, either on the manuscript or in a notebook will now offer you all the prompts you need as you begin to work on that manuscript. Take it a scene at a time. Ensure that scene counts and above all, moves the story forward. Do this stage as many times as you feel necessary. Starting each time with a revised print out of the manuscript. There isn’t a right or wrong number of times required to do this. It will depend on you and your story. 5. Once you are happy you have made the necessary revisions to the manuscript it’s time to read it again. For this stage I find it useful to send the manuscript to my kindle, offering me a new reading experience for the story. Whilst reading it I will check for smaller inconsistencies. Inconsistencies such as your character suddenly having a change of eye colour. Or a minor character finding themselves with a new name. They sound silly things, but they are so easy to do when you are in the throes of creating your first draft! Also look again for spelling and grammar errors. They really are the hardest things to find! One final thing to watch for as you read the end of this reading session, is that all minor threads are stitched up neatly. For instance, the reader will want to know what happened to that minor character which flitted into one of your scenes. You know, the one you had completely forgotten about by the time you reached the end of your story! 6. Now it’s time to send your manuscript to your critique partner or beta reader if you are lucky enough to have one. Collate your reader’s notes so that you can make any final changes as you once more revise the manuscript. By now, you will have a well-polished story. A submission that is ready to go to land on an editor’s desk. 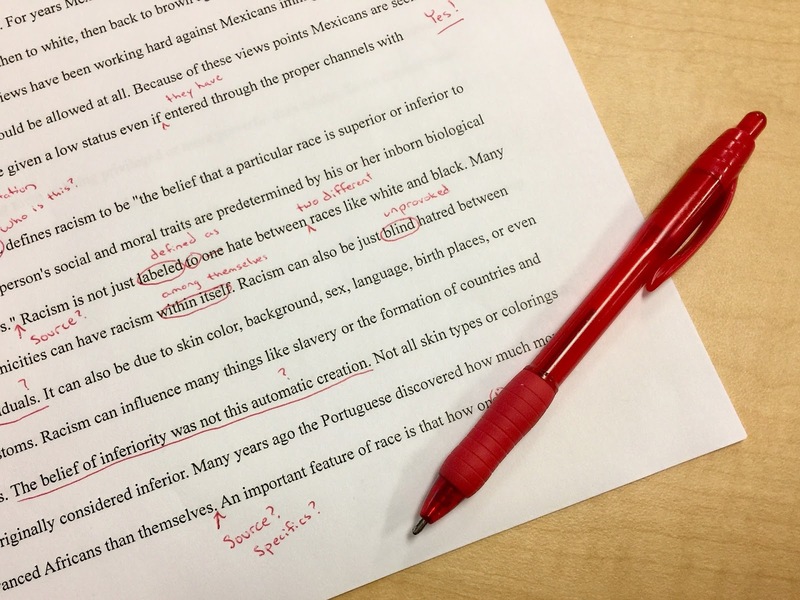 An editor’s job is to be that magical fresh pair of eyes who will help you make your words into the very best story they can be – which means yet more revisions! This isn’t bad at all. If you are striving for publication and get any kind of feedback from an editor, it is like striking gold. And if you are published, it’s the invaluable advice to ensure your readers will enjoy your new book as much, or even more, than the last book. It’s also worth remembering that there is not a right or wrong way to revise your first draft, just as there is not a correct number of times to do it. Each writer is different and certain techniques work for some and not for others. This is the way I approach turning my first draft into a manuscript ready for submission, but I always love to hear how other do it! I’ll be back early in January with another post From Rachael’s Desk, so if there is a writing craft you want advice on, let me in the comments and I will schedule it for 2019.